There are many factors that come to play when it comes to determining the value of a junk car. A vehicle is considered a junk car when it has sustained too much damage that repairing it is more expensive than the value of the car. In 2018, the value of a junk car ranges anywhere from $100 to as much as $15,000. However, in many cases, the price for junk cars is somewhere between $100 to $500 range. To get the most value and sell your junk car you need to have an idea on how junk car services determine its current value. Virtually any junk car whether it was flooded, burned, totaled or left to rust and rot on the street has some value to it. The sale value of your junk car is based off its present market value for the same car in used condition but there is a catch. The money you get for the junk vehicle is based somewhat loosely off its diminished value. This is based from the total cost to repair and make the car working again, as well as the market value for the same vehicle. 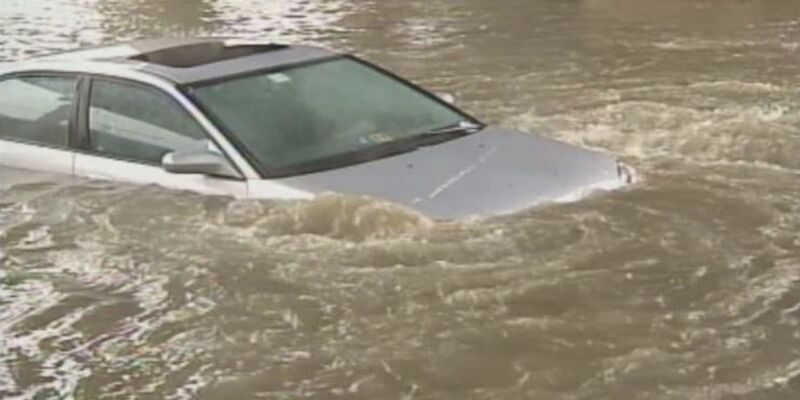 To be honest, the true value of your junk car will determine how much you can get out of it. Once you have an idea of what its worth, you can then go around and request for quotes from local car salvage dealers. The Kelley Blue Book offers an excellent means of determining the value of your junk car. 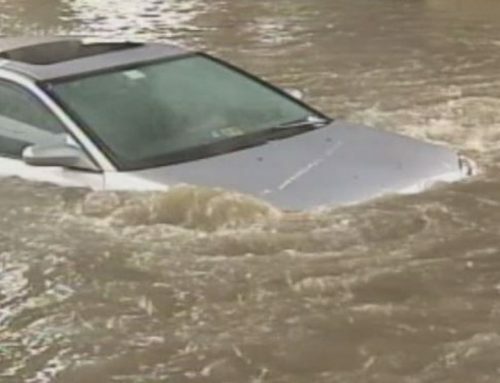 According to the book, most salvage vehicles can cost as much as 20 to 40 percent of a car’s used value but keep in mind that there are certain factors also at play when determining the going rate. The Kelley Blue Book was started by Les Kelley in 1918. He created a method of placing value on used cars and he soon became famous for the accuracy of his method and judgment. Your area of residence plays a major factor when it comes to determining to sell a junk car. The proximity to the salvage yard as well as the regional price of scrap metal will determine how much you are going to get paid. 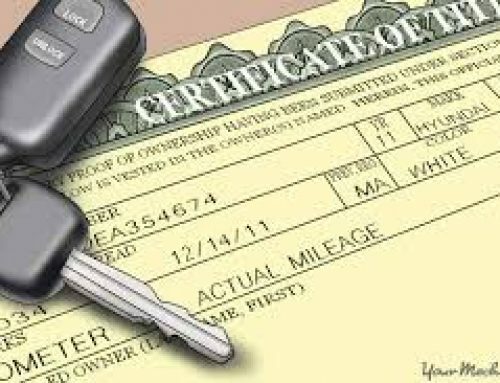 Furthermore, the demand for certain cars in your area also will play a role on how much money you are ultimately offered. Certain junkyard will pay top dollar for specific makes and models. While it is true that there are still a lot of older car models still plying our roads, the demand for spare parts is not always consistent. A good example is the Dodge Neon. Today, hundreds of people still drive this particular car but the demand for parts is very low as most Neons are taken off the road for good when they come to the end of their working life. Not much people are into restoring this type of vehicle. Another factor to also consider is how cars quickly change year in and year out. Each year, newer models come out of the assembly line packed with better features and upgrades like better fuel economy, better design, upgraded engine and more plastic parts integrated into their chassis which lessen demand for metals. This is a pretty straightforward feature. 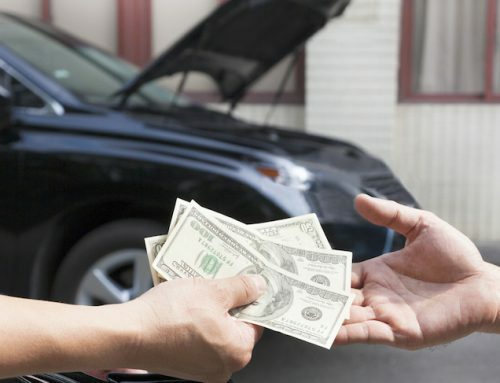 If you have a junk car that is in good condition and smooth running, you are more likely to get more cash off it than a beaten down rusty old gas guzzling clunker. 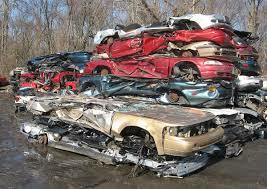 Many junk cars are bought based off their scrap value and not the value of its working parts. 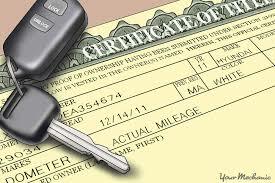 This is one of the most important factors that play a role in how much money you ultimately get for your car. 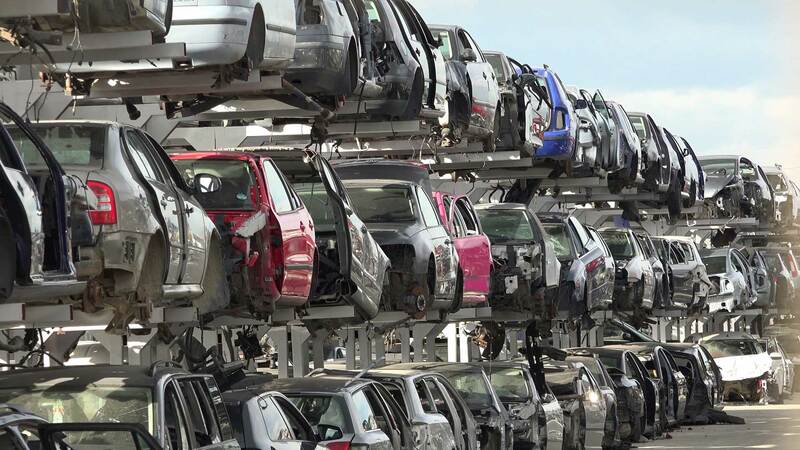 The price of scrap metal fluctuates and if it is high then you can get more money but if the price of scrap metal is down chances are you might not get a lot from it even if the car is still in good condition. When it comes to junk car value, the factors mentioned above are the ones most junkyards use when assessing a junker. However, they are by no means the end-all for determining value. Some vehicles can possibly get even more cash depending on the working components . It is important that you do your research first before deciding on which junkyard to sell your car so you at least have a good idea of the best price you can get out of it.